When your search engine optimization (SEO) strategy is in full swing, why would any business need pay per click (PPC) advertising? There are actually real benefits in pairing PPC with your SEO initiatives. Pay per click advertising involves tools such as Google Adwords and others to bring your links to the top of search rankings. There is a fee involved that is tabulated each time a user clicks on your link. That fee depends on how you want your ad displayed, what geographic areas should see the ad, and how frequently the ad will display. For example, you may want your bookstore business to come up every time someone in New York City searches for the word "book". There are many options to set up a PPC initiative for your business based on the types of search terms to target, how many to use, categories or geo specific settings and more. 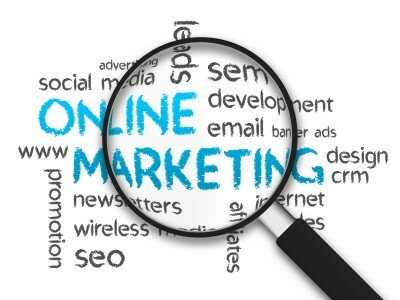 Seldon Marketing can help you incorporate PPC into your marketing strategy. For more information please call us directly or click the button below and we will contact you. Thank you. Like many businesses, there is only so much money that can be put into the marketing budget. When weighing the investments between SEO and PPC, which should win the bulk of the investment? SEO can be a solid foundation for PPC – while they can work independently, it is best to have a solid SEO strategy in place first before launching a PPC campaign. This gives you higher quality results from your PPC investments because the two can work in tandem to increase lead generation. PPC gets you there faster – when you need quick results, a well-executed PPC strategy can give you almost immediate success because your business web site link will be viewed or highlighted at the top of the search list quickly. For a competitive edge – when the online competition is intense it is best to incorporate a combination of SEO and PPC into your marketing strategy to stay ahead of competitors on search results listings. 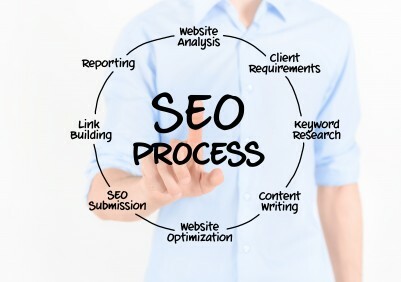 Staying nimble – if you need to tune your SEO regularly you may want to devote more resources towards this work because there are more benefits to be realized. Social media, industry forums, and partner web sites can find your business web site much faster with a properly tuned SEO strategy. Testing new approaches – using PPC to test out or launch a new marketing initiative can be very effective. For example if you want to enter a new geographical area you can leverage PPC to see how well-received your business will be, and make adjustments very quickly if the results are not what was expected. The balance between search engine optimization and pay per click can be delicate, but with the right marketing partner in place you can make sure you stay within budget and get the results you need. For more information please call us directly or click the button below and we will contact you. Thank you.